The government always reminds us that we need to be responsible for funding our future, whether we choose to retire early or work until our later stages in life. It is vital that you are aware of how your superannuation is being managed and if the balance you will have when you decide to retire will be enough to sustain your lifestyle. 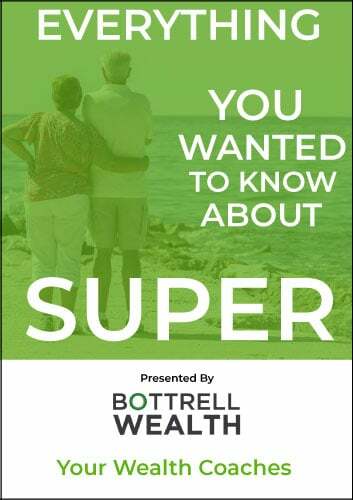 Do you have a grasp of your superannuation? More and more people are forced onto a pension due to not properly managing their superannuation.